Orgema was born in Upper Austria, Braunau in the year of 1992. In 2011 he found his passion within dark psychedelic music and in quicker psy-music. 2012 he performed his first dj set in the "Cave Club" in Salzburg. He joined Hyprid Records in 2014 and also found friends within the PsyZombies. 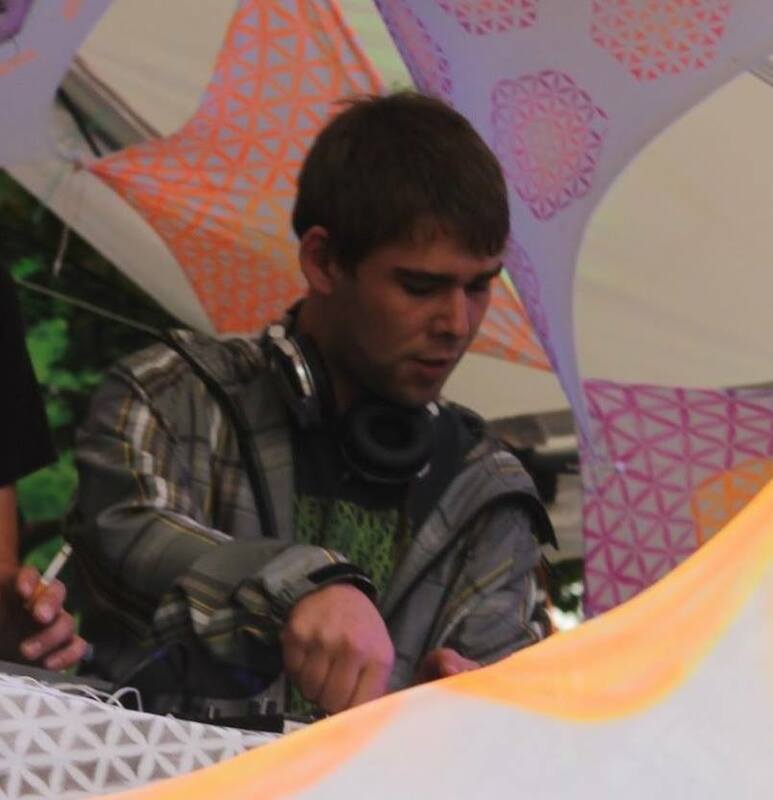 Not only does he have a passion for the dark side of psychedelic music but he is open to nightpsy/darkforest as well as Hi-Tech including current horrordelic projects in all kinds of speed variation.